Gaming folklore will tell you that the holiday period (September through November) is when gamers are traditionally ready to spend their pennies on the hottest releases of the year. There have always been major releases throughout the year, but these were more sporadic than anything. However, as the years have gone by, the number of high quality games has increased and no longer can they all fit at the backend of the year. It seems that the first four months of the year are becoming the new prime time for AAA game releases. It’s a period that’s typically been used by Capcom, Ubisoft and Sony to great effect, as their titles often launch unrivalled. Rewind back to 2016, and between January and March there were three AAA releases, with Street Fighter V, Far Cry Primal and The Division all launching in the first three months (initial launches, not later PC launches), while 2017 and 2018 averaged about ten AAA titles in that same period. It seems this new found launch primetime is here to stay, as we already have six AAA titles set to launch inside the first three of the months of the year, with more likely to join them as more titles get concrete release dates. February is by far the busiest month so far, with four titles set to launch inside the shortest month of year. Crazily, three of those have been scheduled to launch on the same day, with Anthem, Days Gone and Metro: Exodus all sharing February 22, 2019 as their day of release. While it’s great that our calendars are already filling up, the reality is that not all of us will have the time or financial means of acquiring all three of these hotly anticipated titles on launch. Plus, don’t forget that Kingdom Hearts 3 is launching on January 29 (basically February) and Crackdown 3 has been given a February release window. Sacrifices will have to be made, and for perhaps one of these titles it means that it won’t quite have the impact on launch that the publisher or developer is hoping for. Of course you’re not forced to purchase every title the day it launches; in fact it’s much smarter to hold off until you know you can play your purchase, otherwise you end up like me and have a backlog as long as Donald Trump’s proposed (and likely imaginary) border wall. However, the risk with this is that if you don’t pick it up on launch and you already have a decent backlog then there’s a fair chance you’ll never get around to buying it as other games will release and the whole vicious cycle will repeat itself. There’s also the fact that some games lose sales due to launching so close one another. 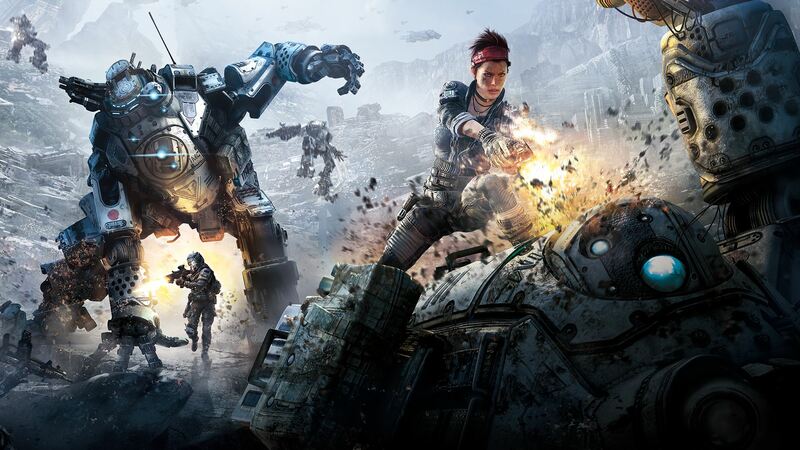 Titanfall 2, Battleborn, Dishonored 2 and The Evil Within 2 were all victims of crowded release periods, despite all four titles getting relatively positive reviews. So given our upcoming February 22 debacle, which game(s) are you going to pick up? If you’re grabbing multiple titles which one will you play first? And which title do you think will suffer due to such a congested month? We take a look at the three candidates below and give our verdict. Sony’s upcoming open-world zombie apocalypse title was the first to be slapped with a February 22, 2019 release date. Originally set for a 2018 release date, the title was delayed to 2019 in March and is once again launching during Sony’s favoured timeframe. While zombie games have become a dime-a-dozen lately, there’s something exciting about Sony Bend’s take on the premise, and given Sony’s current track record of producing outstanding exclusives it’s highly likely that PS4 owners will come out in masses to purchase the game on day one. This is Bioware and EA’s chance at redemption after the Mass Effect Andromeda debacle. Its announcement at E3 2017 brought a tsunami of hype and excitement from players looking for the next big co-op experience, and while its E3 2018 showing didn’t do much to build on that momentum, Anthem’s premise, which is a mixture of Destiny and Zone of the Enders is intriguing and it will no doubt have a legion of players eager to play on February 22, 2019. Despite its eye-catching reveal at E3 2017, Metro: Exodus is easily the underdog out of the three titles. While the Metro series has its loyal fan base (including me) and offers one of the more unique FPS experiences, it would be a stretch to call it a household name. Hopefully the release of Exodus can see the series finding a larger fan base, however, with only a single-player campaign Exodus may find it tough to outmuscle the other two heavyweights. 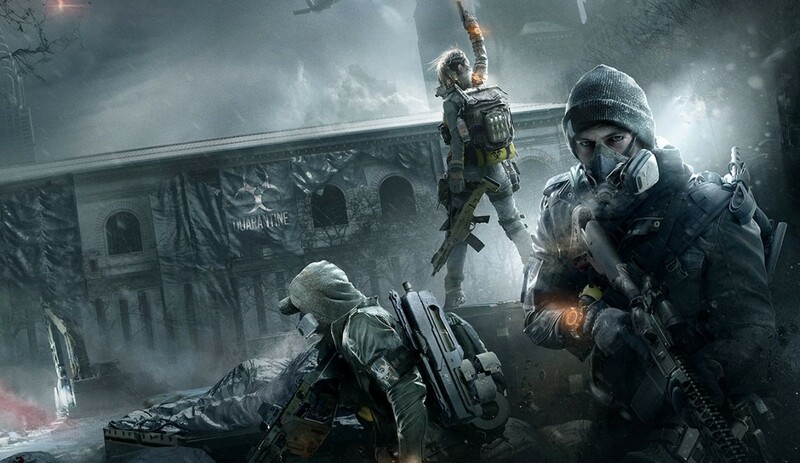 As a lover of the Metro series (I’ve read the books, own the board game), Metro: Exodus is my pick of the trio, however I can see its launch being overshadowed by its bigger-budgeted rivals, and being buried alive in the Russian subway. All three titles are certainly worthy of your money from what we’ve seen so far, but Anthem and Days Gone definitely have the larger mainstream appeal and in my opinion will be jostling for the number one spot on the weekly sales chart for the week ending March 1, 2019. Which game will you buying on Feb. 22? If multiple games, which one will you be playing first?